Responsive WordPress Themes are exciting, cutting-edge, and all the craze for WordPress Themes 2012. 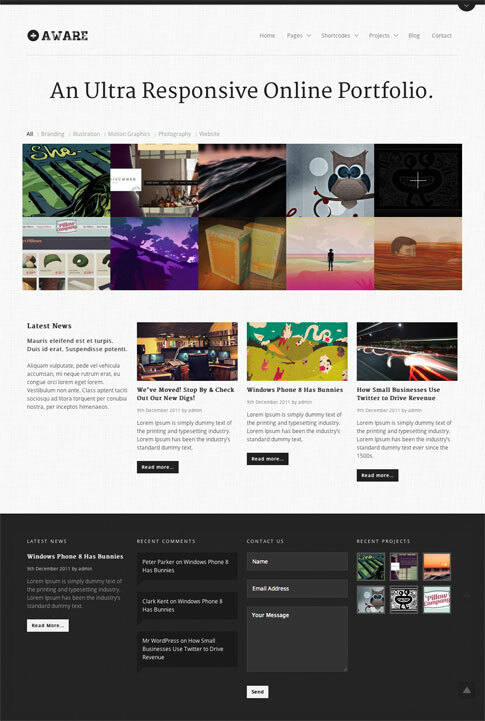 Below you will find 5 of the absolute best responsive themes for WordPress. If you are looking for a responsive design for your WordPress powered site, definitely check out one of these beauties. 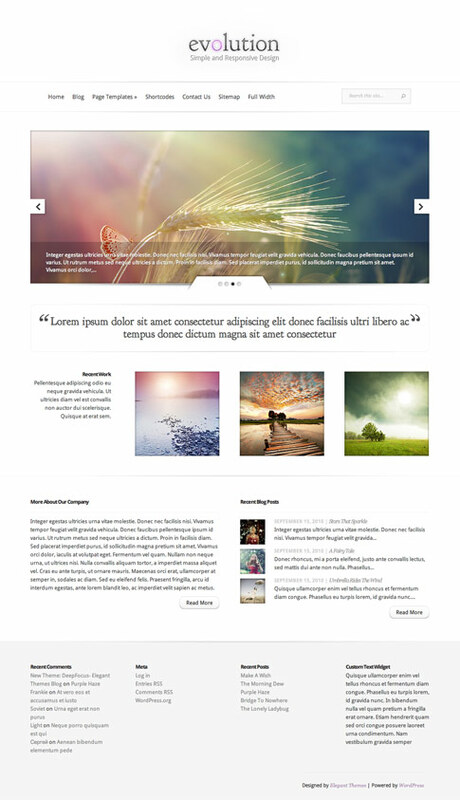 Evolution is one of our favorite Responsive Themes for 2012 because it is part of Elegant Themes: The BEST Deal in WordPress. 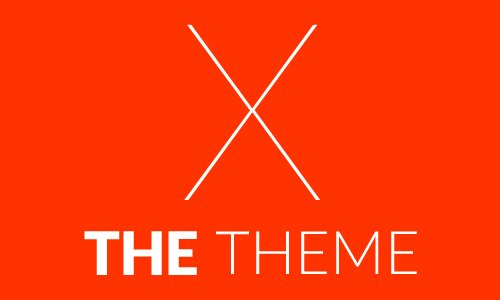 For just $39, you can get access to 70+ premium themes including this awesome responsive theme. 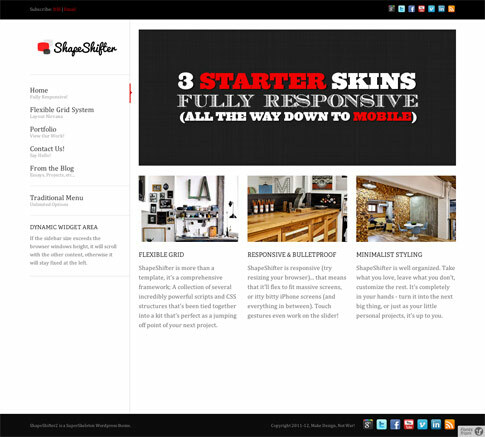 ShapeShifter 2 premium WordPress theme is the third responsive offering from epicera’s “Super Skeleton” set of themes. This dynamic responsive design comes with all the features you’d expect in a top-selling ThemeForest WordPress Theme (and it’s fully responsive to boot). Aware is one of those themes you’ll just love from the moment you see it. With a nice and minimal layout, this responsive design is sure to impress your visitors by helping them quickly get to the content they are looking for no matter the device they visit your site. Rising’s layout is attractive and engaging, offering people an intuitive interface that is easy to get around and figure out where you need to go. 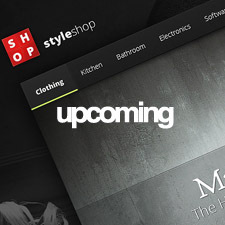 If you are looking for another top Responsive WordPress Theme from ThemeForest in 2012, this is one to check out. 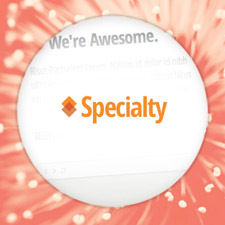 We would be remiss if we didn’t list at least one of WooThemes’ Responsive WordPress Themes. 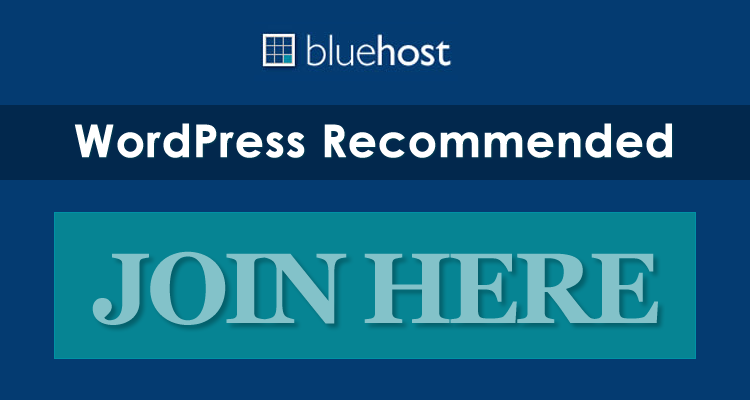 If you have been looking for WordPress Themes for any length of time, you’ve probably heard about WooThemes. They create some of the best-looking WordPress Themes of all-time, and Olya is no exception.